L'Afrique Verte Luxury Eco Estate Franschhoek. 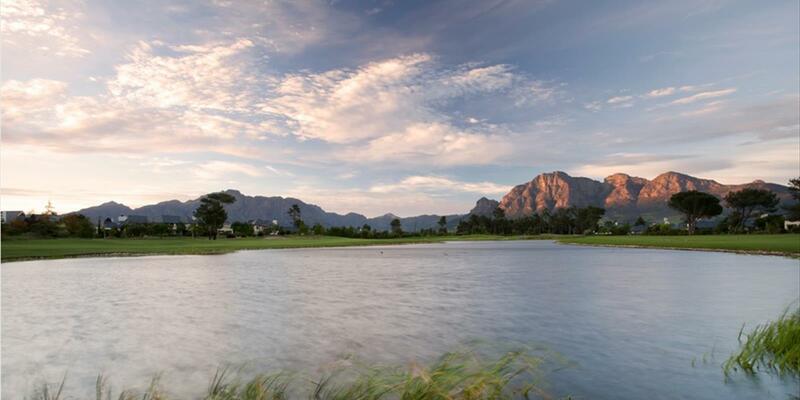 Invest in the first "Eco" Estate in Franschhoek designed with sensitivity to our beautiful environment. L'Afrique Verte is a luxury Eco Estate offering 32 modern contemporary styled and architecturally designed opportunities to choose from. You will have a choice of 4 different home designs that will be built with materials that are environmentally sustainable with 80% less carbon foot print than traditional build structures. 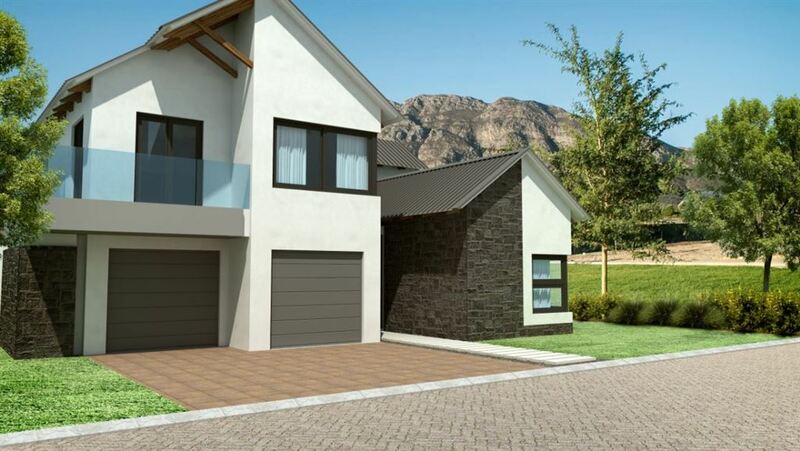 Homes will be fitted with energy efficient appliances and air conditioner's as specified by Green Building Council, 5.20kw photovoltaic panels and 15kw energy storage system with intelligent Energy Management System (EMS) complimented by natural eco pools and lovely communal areas.